We added Swiftype within a week of first trying it, and decided to keep it forever after the first month. DramaFever is the largest online video site for the distribution of international televised content. Their current library is comprised of over 13,000 episodes from 60 content partners across 12 countries. DramaFever needed a fast search engine that indexed their content in real-time as they updated their offerings. Fast search, easy implementation, and affordable pricing. Increase mobile engagement with better search. 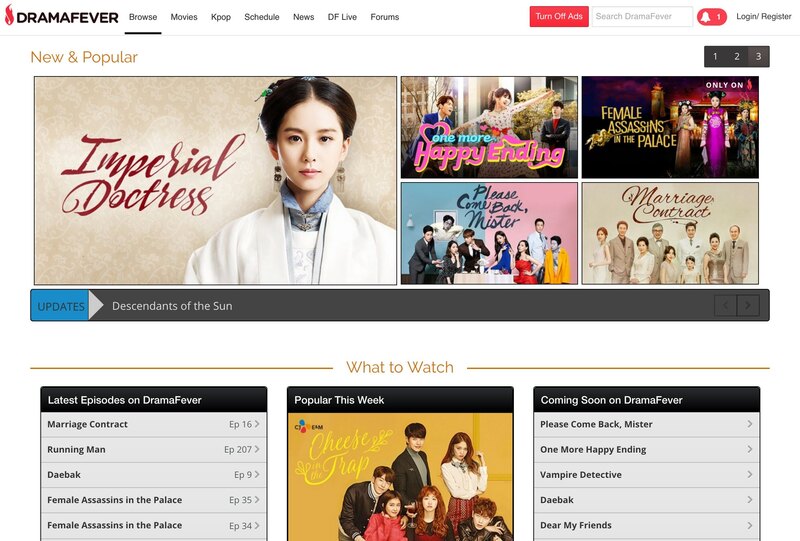 Site visitors assumed they could use the search bar to navigate DramaFever’s massive media library, but they were having trouble finding what they wanted using the existing search engine. DramaFever tried using the Google Search API, but this quickly became too costly. After this they tried running queries through their own database, but this slowed down search considerably. DramaFever needed a scalable solution that was fast and easy to implement. After installing Swiftype, DramaFever saw a 21% increase in total page views, drastically enhancing their value proposition to advertisers. Furthermore, users were able to find what they wanted quicker—DramaFever saw average pages per visit decrease by 25%. Finally, Swiftype search was easy to translate for their mobile app, ensuring DramaFever users have great search on any device.